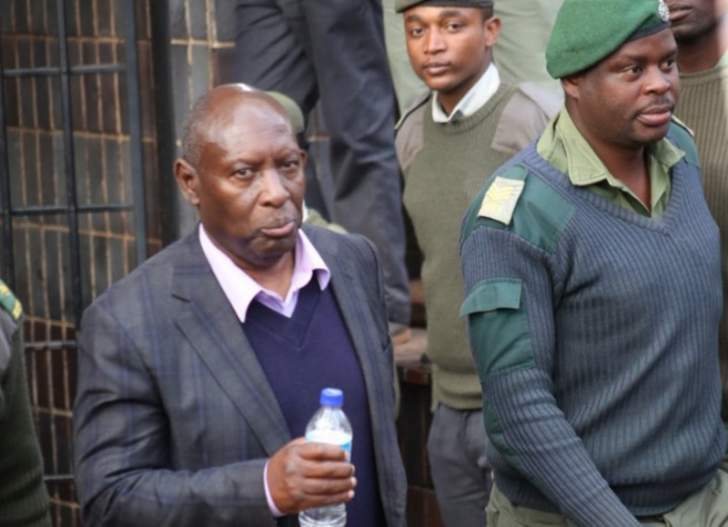 Former Minister of Energy and Power Development, Samuel Undenge's trial was deferred after the one of the witness failed to appear in court over sickness. Undenge's case is in connection with a matter in which Intratrek Zimbabwe was corruptly awarded the Gwanda solar power plant tender by Zimbabwe Power Company (ZPC). Harare Magistrate Esteri Chivasa postponed the matter to November 5 after one of the witness from Zimbabwe Power Company was said to be sick. Undenge is currently on bail pending appeal on a separate charge in which he was jailed for prejudicing the same power utility company of $12 650. Allegations are that in 2016, the former minister handpicked a public relations company called Fruitful Communications owned by Psychology Maziwisa and former ZBC news anchor Oscar Pambuka to do work for ZPC. Venranda Munyoro from the Special Presidential Anti-Corruption Unit represented the State while Mr Alec Muchadehama appeared on behalf of Undenge.